As if the name is not enough in and of itself! 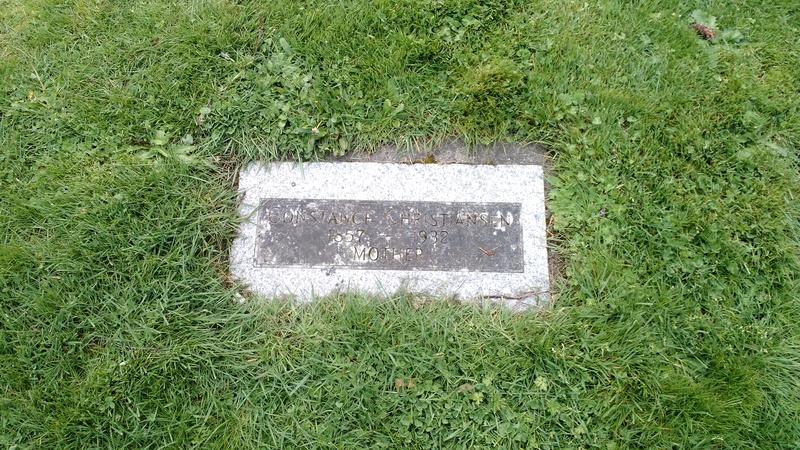 She is my Great Great Great Grandmother and since we stopped at her grave in Portland, Multnomah, Oregon this past week, I thought it fitting to write about her. Constance was born 23 April 1857 in Drammen, Buskerud, Norway to Olaves Jorgensen and Hanna Mathea Christensen. According to the 1875 Norwegian Census, her name was Konstanse Elise Olavesen, but when she immigrated to the United States she was given her father’s last name, Jorgensen. Actually according to the 1875 Norwegian Census, however correct it is, the last name is Jørgensen, but Americans don’t use that extra letter in our alphabet, so it dropped to the regular ‘o’. I don’t know where she picked up the Josephine, if she ever really did. She married Ole Christiansen about 1874, I have yet to find that date and location. The two of them immigrated in 1889 through New York, New York, New York. However, they both took the long way to America. Walborg and Martha, their daughters, were born in Fredrikstad, Ostfold, Norway in 1875 and 1879 respectively. Martha is my Great Great Grandmother. Eivelda and Constance was born in 1881 and 1883 in Melbourne, Victoria, Australia. Then Henry was born back in Fredrikstad in 1887! Then, the remaining six children were all born in Cache County, Utah starting in 1890. 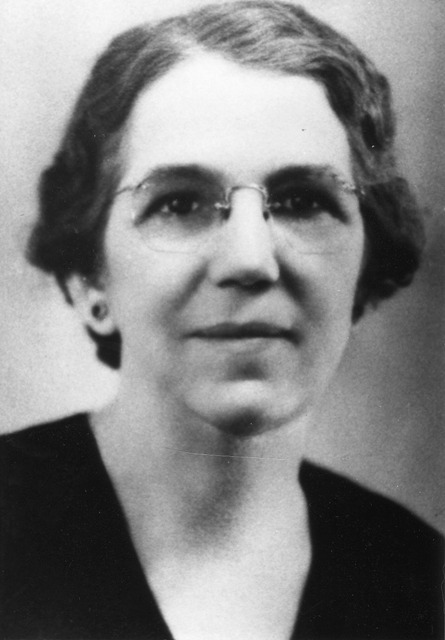 Her parents later emigrated and lived nearby in Richmond, Cache, Utah. Two of her sisters, Matilda and Amanda, also emigrated and lived in Cache Valley. Her husband Ole passed away 27 February 1900 in Richmond, Cache, Utah and is buried there. She passed away 10 December 1932 in Portland while staying with her daughter Jennie. She had stayed for some time with Jennie as she was listed as living with her on the 1930 census. I don’t even know what she died of for certain. I was told at one point she stepped off a trolley in Portland, slipped and hit her head, and she later died from those injuries, but I cannot confirm that lore. I knew she is buried was Multnomah Park Cemetery in Portland and while driving through made it a point to stop and visit her grave this past Wednesday. I knew she had passed away and was buried there, I am not aware of another single relative in the entire cemetery. Not that the cemetery is that large. But I knew she was there, that she has an empty grave in Richmond so the circumstances were such that her body was not brought home for burial beside her husband. It struck me how solitary her grave is. 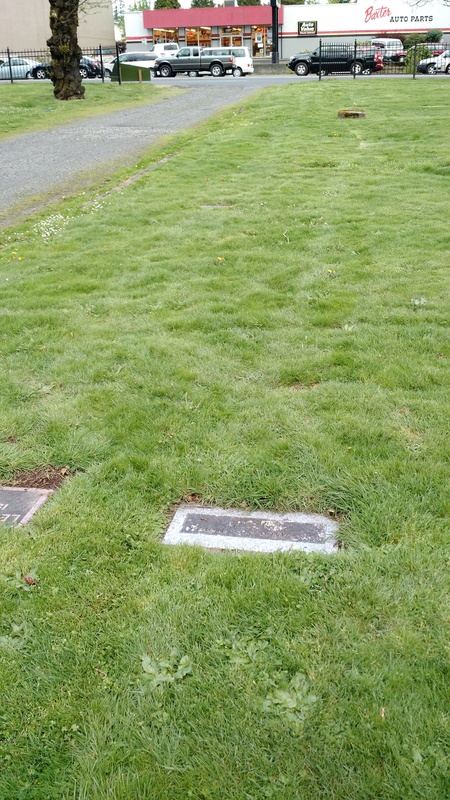 She does have two daughters buried or interred in Portland, but neither of them are in this cemetery. It even took me a while just to find it, it is near one of the roadways in the cemetery. I cannot help but think of how far away she is from her parents and husband, even though she does have two daughters at least in Portland. But for some reason her location disturbs me. I don’t know why, I obviously had nothing to do with the decision 80+ years ago to bury her in Oregon. Any person who might have known is long gone. A death certificate might tell me more about her death, but not the reasons for her burial in Multnomah Park. Some things we will likely never know in this life.